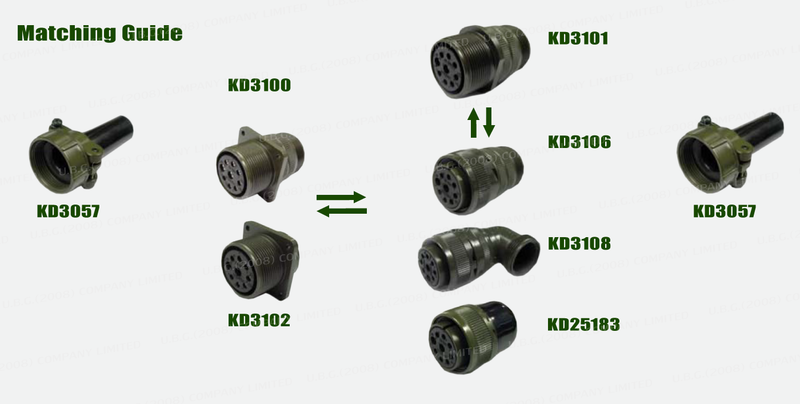 KD Connectors are designed, manufactured and tested to MIL-DTL-5015, the military detailed specification. 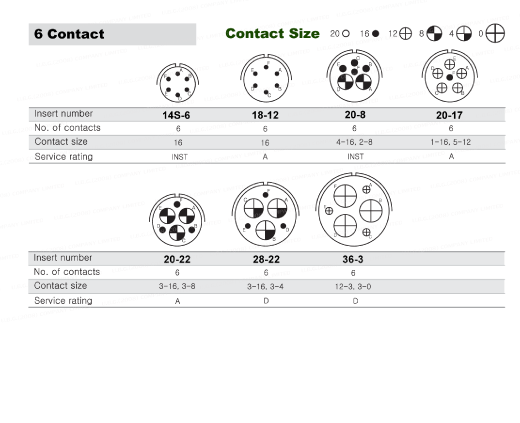 The connectors used in wide ranges of both military and general industrial applications. 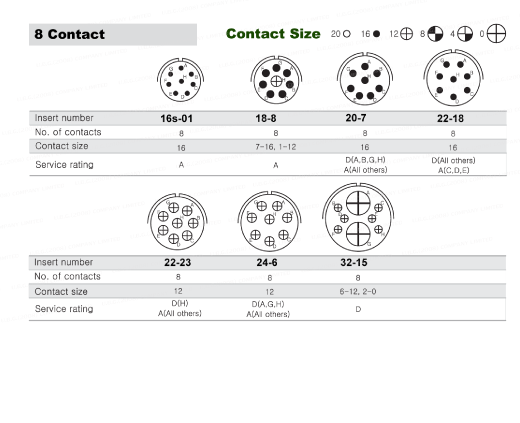 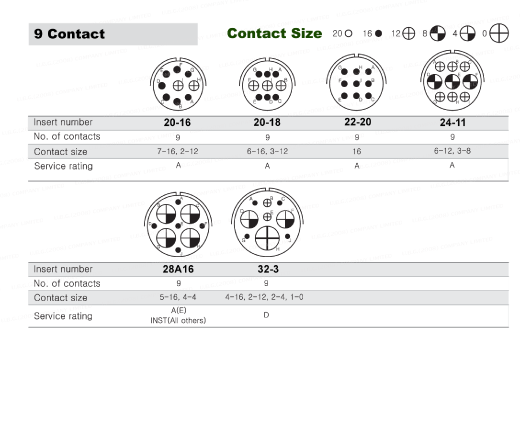 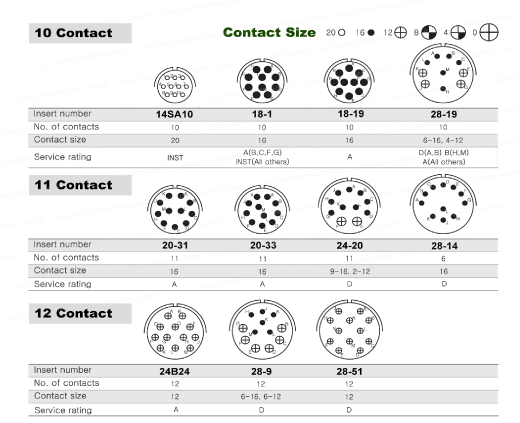 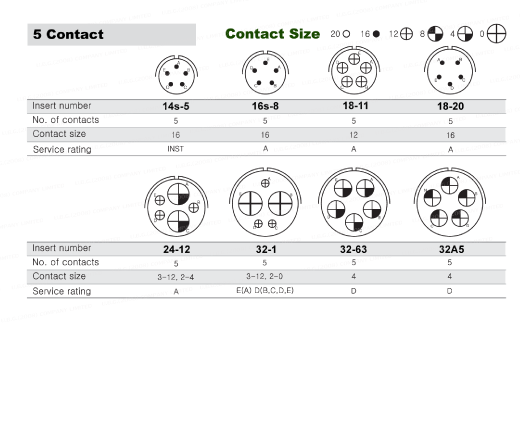 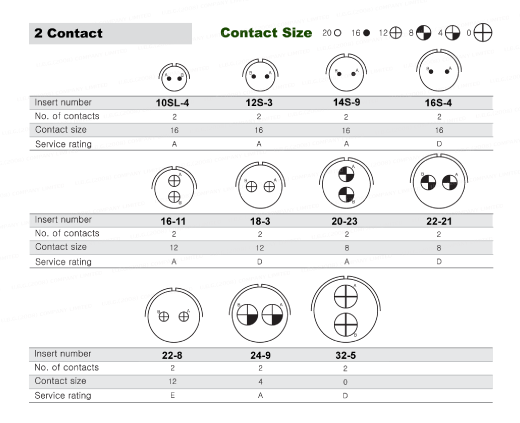 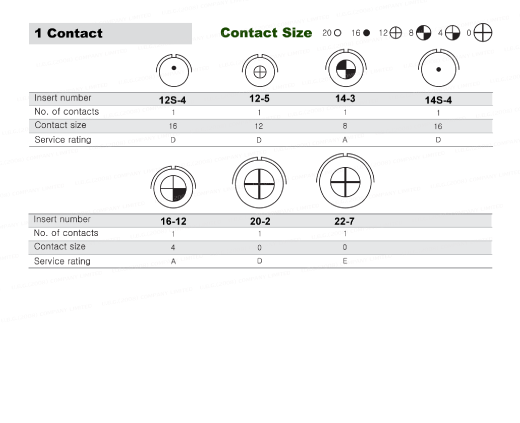 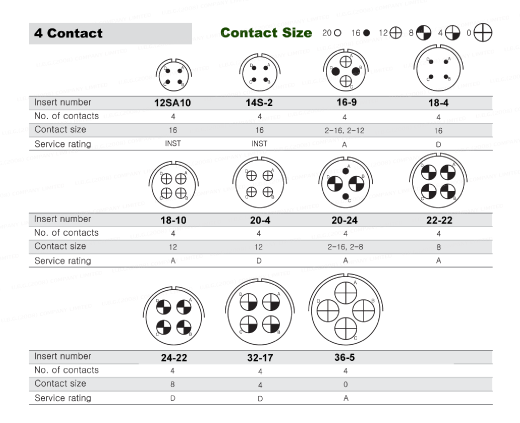 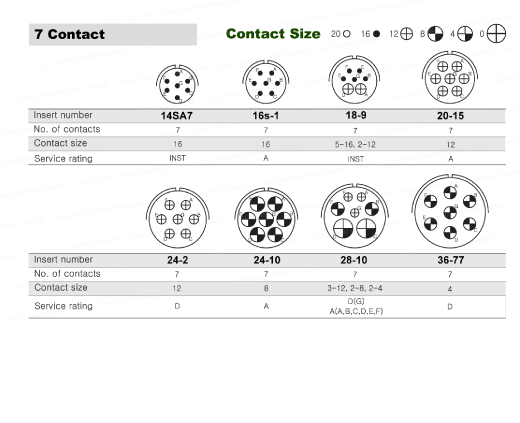 Connector combinations are formed with plugs and receptacles that are connected with pin and socket contacts. 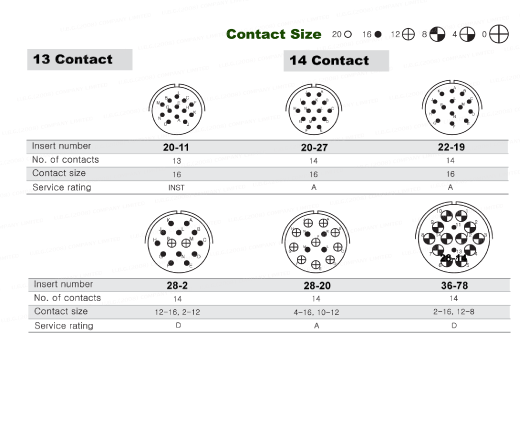 Eithr the receptacle or the plug can be provided with pin inserts or socket inserts. 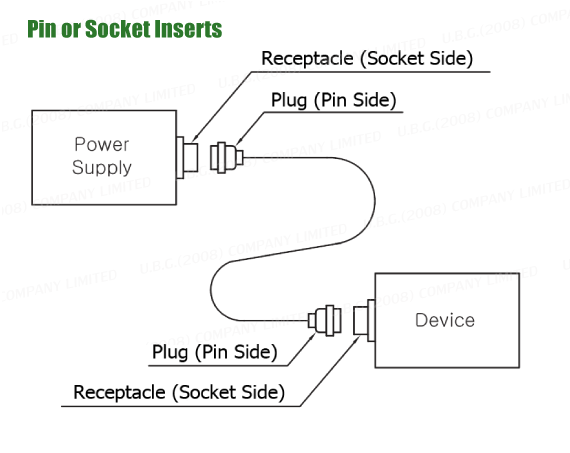 However, if one side is a pin insert, the mating side shouldbe a socket insert. 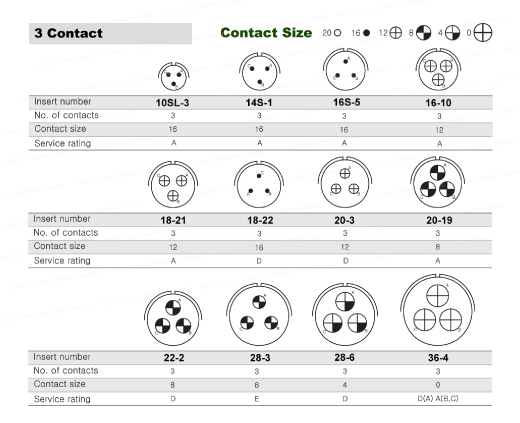 The type to use will be determined by the state of the equipment but it is generally recommended to use the socket on the output side of the equipment and pin on the input side.